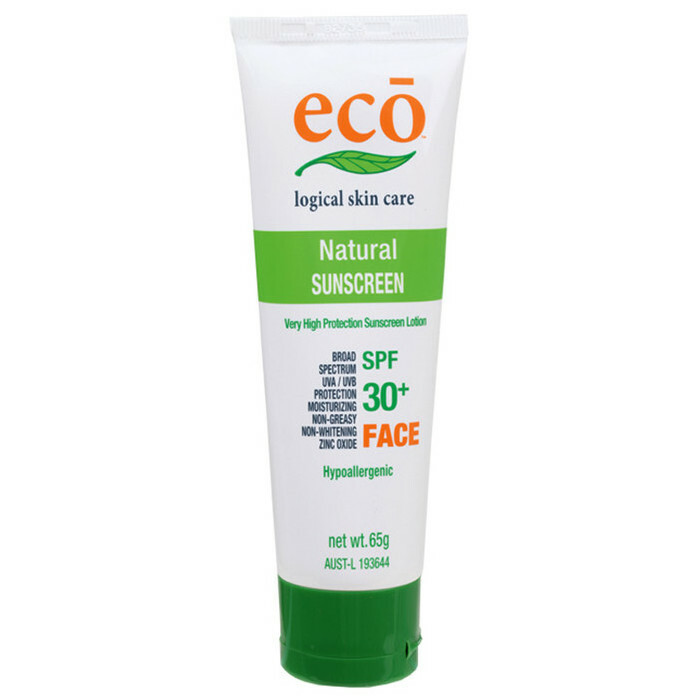 Eco Face is a broad spectrum all-natural sunscreen, specifically created for the face with an SPF of 30+. 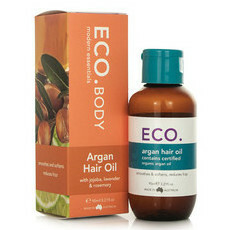 This is a silky, non-greasy, hypoallergenic lotion that feels like a lightweight moisturiser. It can be worn on its own or under your foundation as a primer. It is rich in antioxidants to aid in the prevention of premature skin ageing, moisturising to support cellular renewal and circulation to help keep the skin looking youthful. Made from a non-whitening 20% Zinc Oxide. Suitable for adults and children over 6 months. Made In Australia. UVA and UVB protection. With all sunscreens avoid contact with eyes and if irritation persists discontinue use. Sunscreen is only one part of sun protection. Wear protective clothing, hats and sunglasses when exposed to the sun, and stay in the shade where possible. Prolonged high-risk sun exposure should be avoided. 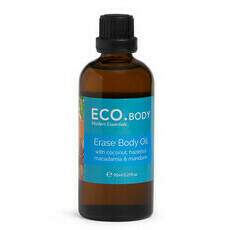 Frequent reapplication and use in accordance with the directions are required for effective sun protection. Always read the label and use only as directed. Green Tea, Rosehip Oil, Zinc Oxide. Other ingredients: Purified Water (Aqua), Isoamyl Laurate, Capric/Caprylic Triglyceride, Sorbitan Stearate, Sucrose Cocoate, Caprylyl Glycol, Cetearyl Alcohol, Cetearyl Glucoside, Hydroxypropyl Starch Phosphate, Polyhydroxystearic Acid, Xanthan Gum, Cucumis Sativus (Cucumber) Seed Extract*, Rosa Canina (Rosehips) Seed Oil*, Camellia Sinensis (Green Tea) Extract*. I love that this product doesn't give me a white cast, and I feel very protected whilst using this during summer. One thing is that it does make my skin a little shinier, but I feel that this is a part of using sunscreen. This worked well recently during a holiday in Qld. The only thing is it has an unusual smell, quite awful. Even my husband said he could smell it after I put it on. 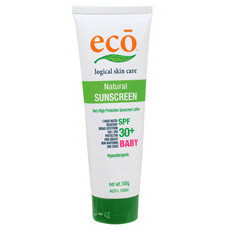 Very good sunscreen and non-greasy. 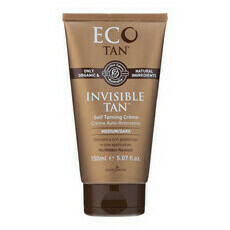 Is a light cream and will see how effective it is when in the sun.